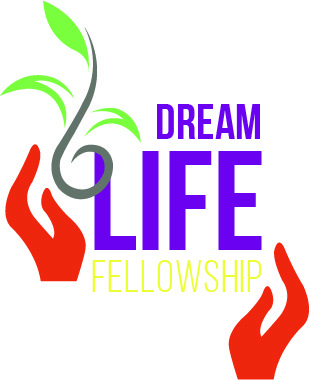 Dream Life Fellowship Church Atlanta, GA is conveniently accessible from interstates 85 and 285 (Exit 91 Clairmont Road). Jesus had a dream. His dream was to inspire people to live into the fullness of themselves in relation to God, self, and the community (John 10:10). We, Dream Life Fellowship, are committed to embodying the radical acts and revolutionary love which undergird the transcendent and liberating ministry of God’s beloved son, Jesus our Christ. We are located at The Marriott at Century Center 2000 Century Blvd NE, Atlanta, GA 30345.